Everyone knows that children love an environment where they are soaking up new experiences, exploring nature and having endless fun. 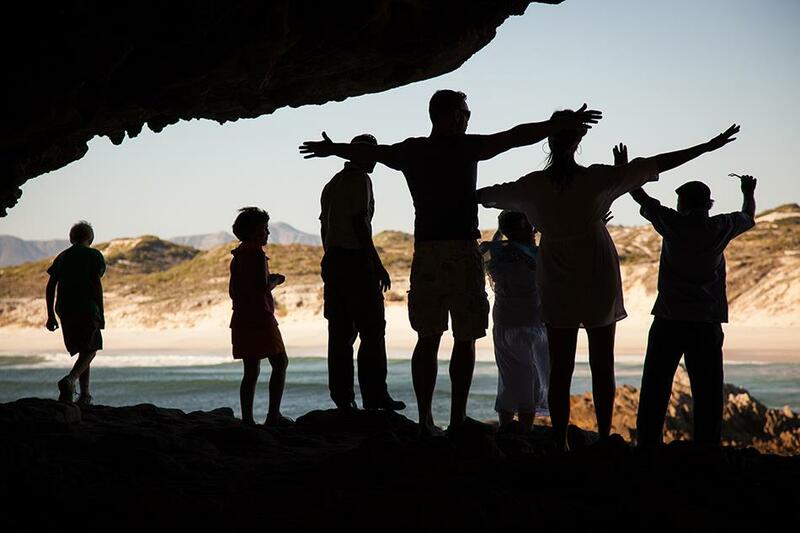 Grootbos Private Nature reserve offers an incredible opportunity to enjoy a luxurious five-star experience that enchants parents and children alike. 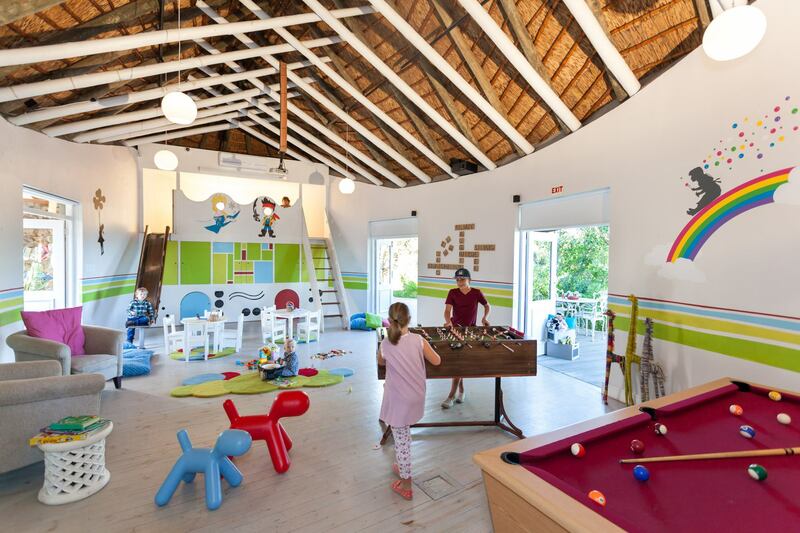 Located only two hours from Cape Town, South Africa, Grootbos is an ideal family destination. Nestled into the fynbos hills, with endless views of the African coastline, this luxury eco-reserve is the place to enjoy a magical family experience! The meeting of the Atlantic and Indian oceans at the Southern tip of Africa results in nutrient-rich waters that sustain an unparalleled diversity of marine life. 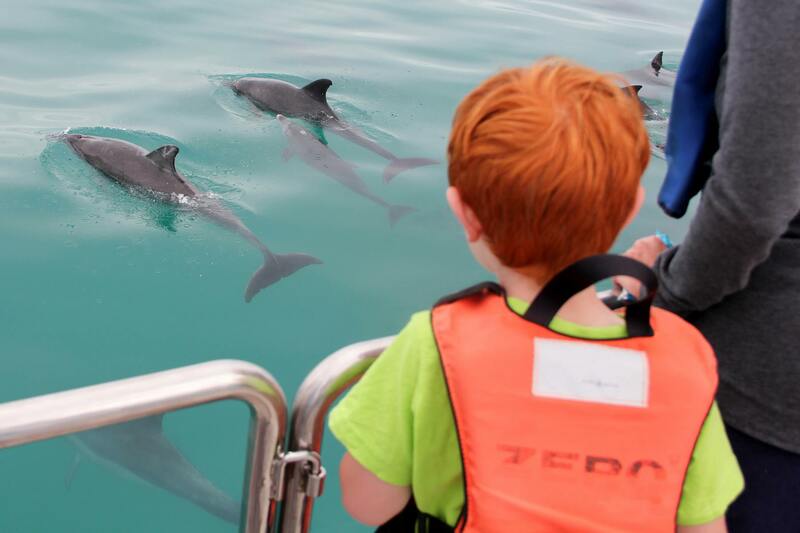 Hop aboard our Marine Big 5 Eco-Tour for an opportunity to encounter oceanic wildlife such as sharks, seals, dolphins, penguins and whales that flourish in these waters! An adventure possible nowhere else in the world. Our boat skipper and crew love sharing their passion and intimate knowledge of these wonderful aquatic animals and the Cape Whale Coast. What an incredible experience to view breaching Southern Right whales and Dolphins playing in the surf! Come and meet our Grootbos horses and ponies at the stables. Short pony rides and the nearby bunnies, piglets and chickens are a hit with the kids. 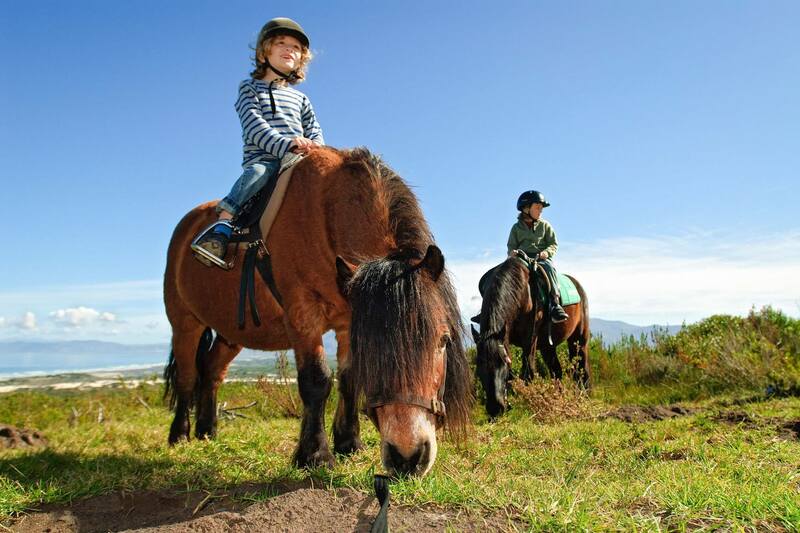 The Grootbos horses are impeccably trained and rides into the fynbos offer a unique experience with endless views over the surrounding landscapes. Garden Lodge is designed with families in mind. A large games room just off the lounge offers games, toys and activities for kids to play to their heart's content with dedicated staff looking after their needs and enjoyment. Garden Lodge is the perfect environment offering parents peace of mind to enjoy family time, knowing that their children are safe to play and enjoy all the adventures on offer. Embark on an exploration revealing the secrets of the Cape Floral Kingdom, safari style in an open 4x4 vehicle. 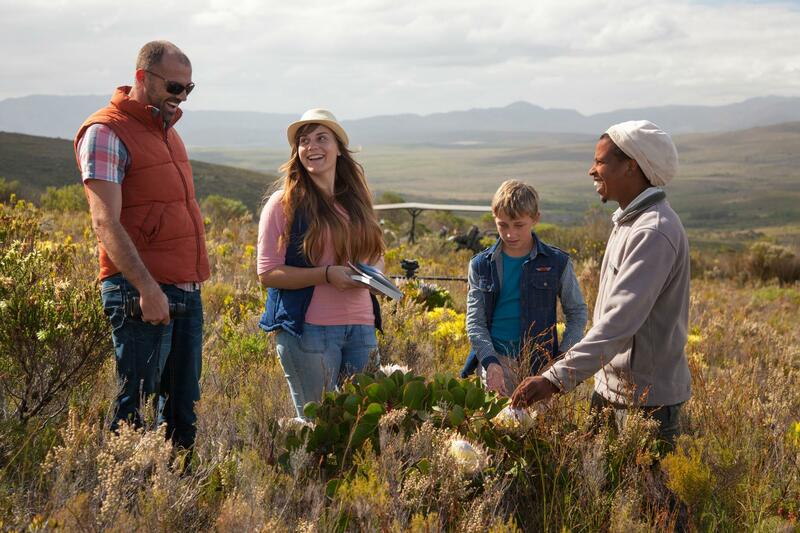 The fascinating facts of Cape fynbos are brought to life with vivid descriptions and stories of this vulnerable landscape and its unique ecosystems. Top off this adventure with a picnic and endless vistas stretching into the distance. Explore the nearby ancient, coastal Klipgat caves with dramatic ocean views as you walk through a bygone world, experiencing how people lived 65 000 years ago. The uninterrupted coastline and tidal pools provide kids with a natural playground of curious creatures and treasures to discover.